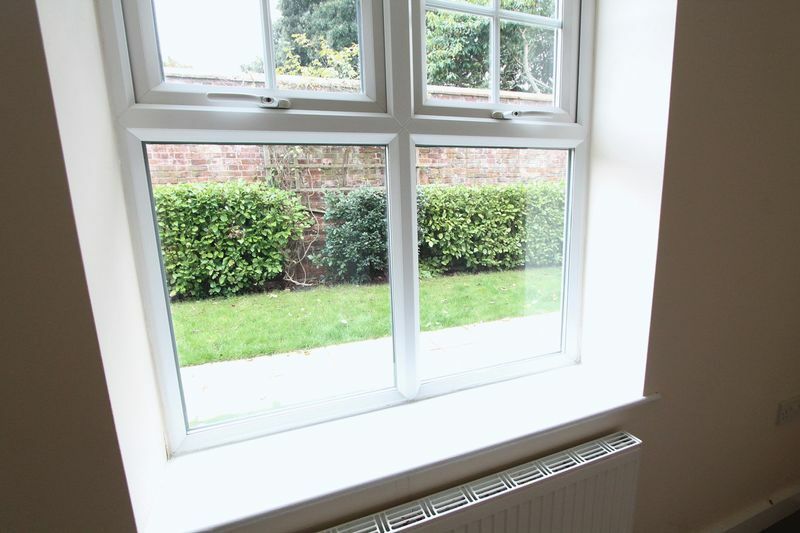 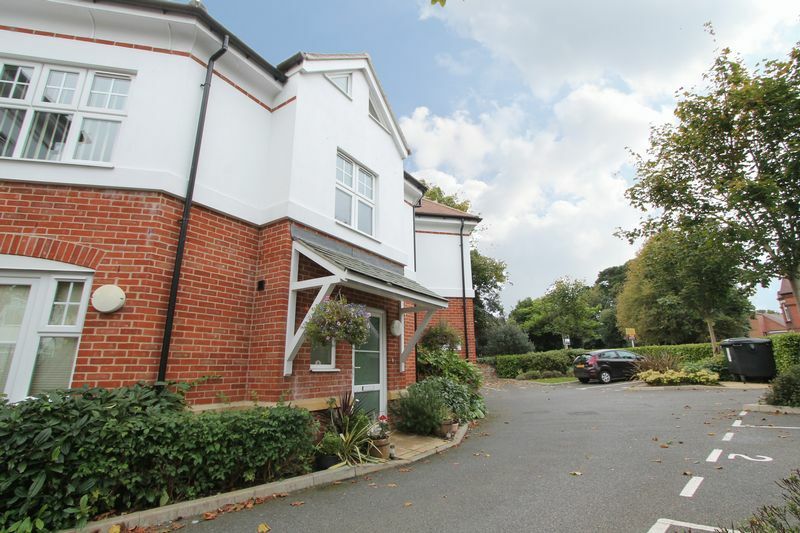 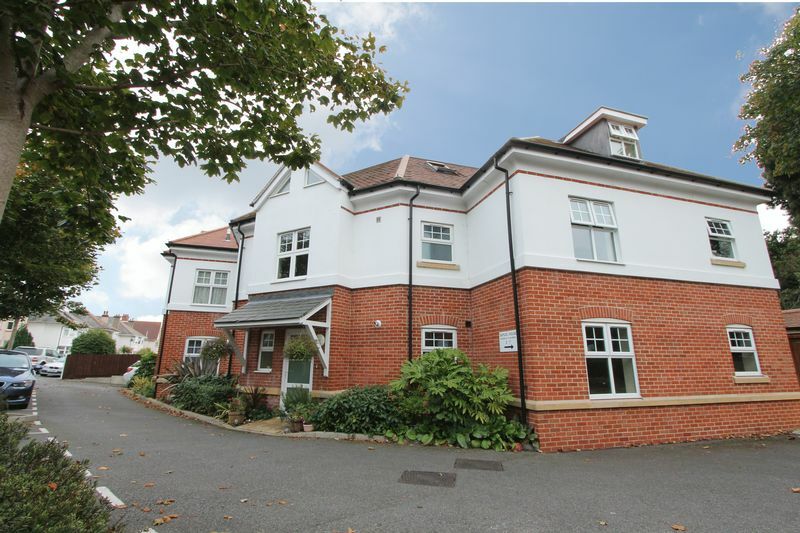 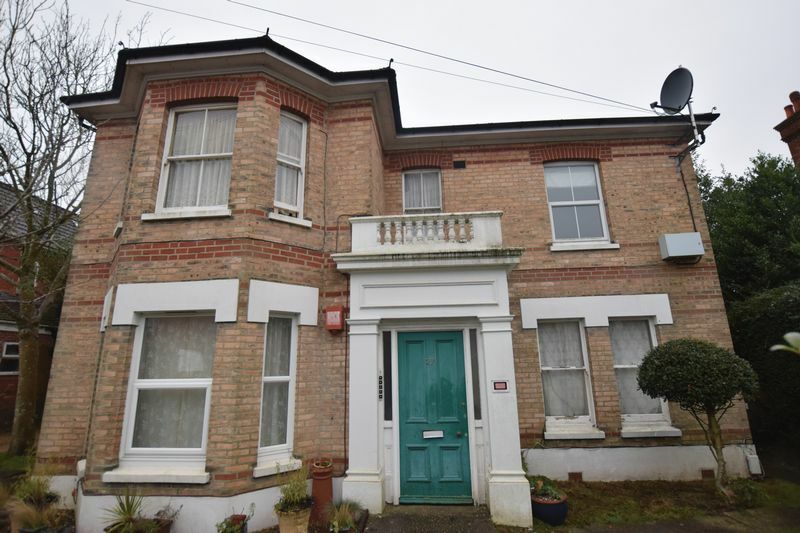 We are delighted to offer this ground floor flat in the ever popular area of Southbourne. 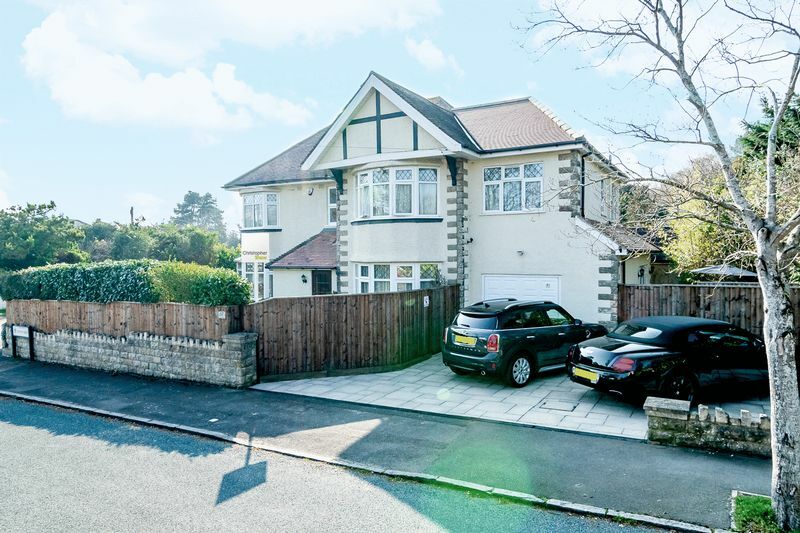 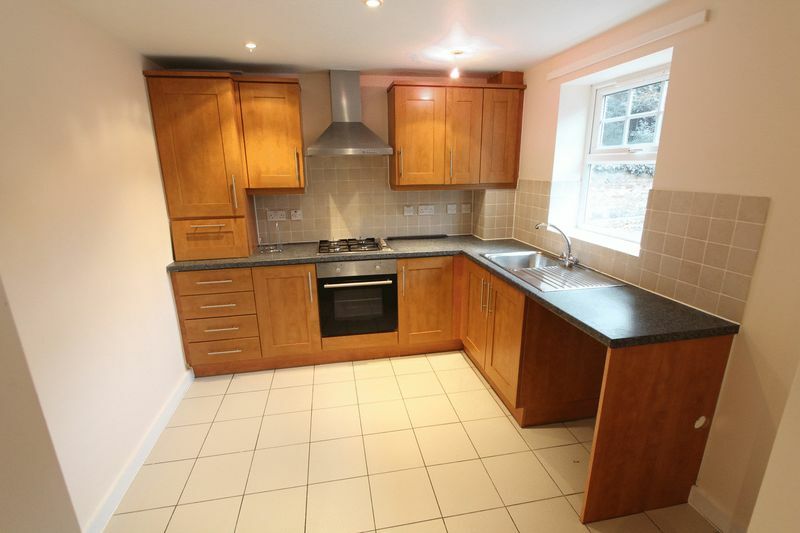 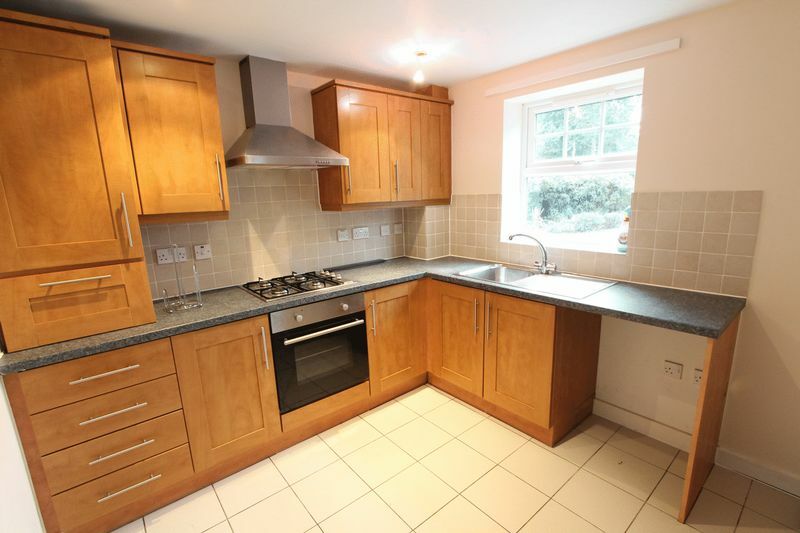 The property has had a long previous tenancy and is now suitable for another long term let. 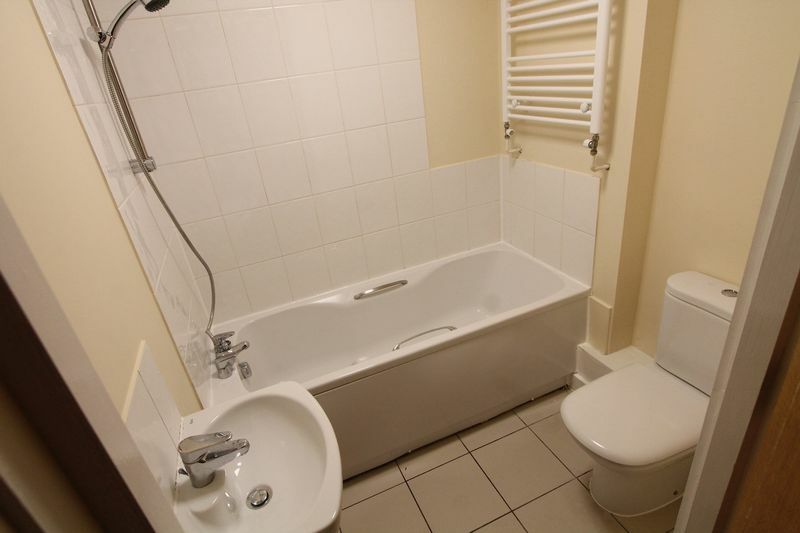 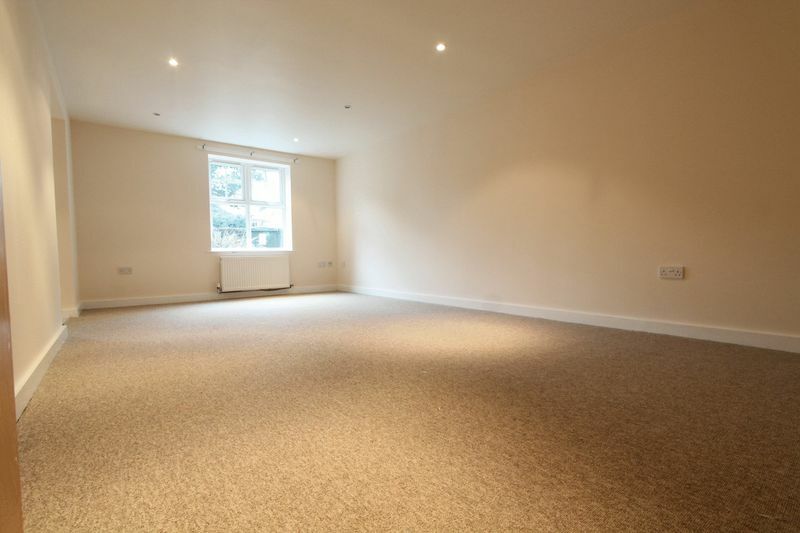 The flat has gas central heating, UPVC Double Glazing and a spacious modern open plan design. 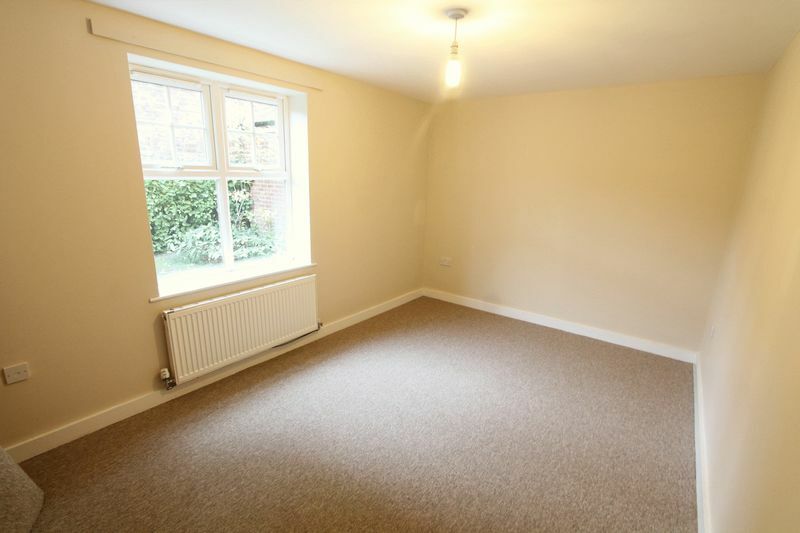 The flat has two bedrooms, 1 standard double and 1 single well suited to a young child or as a home office. 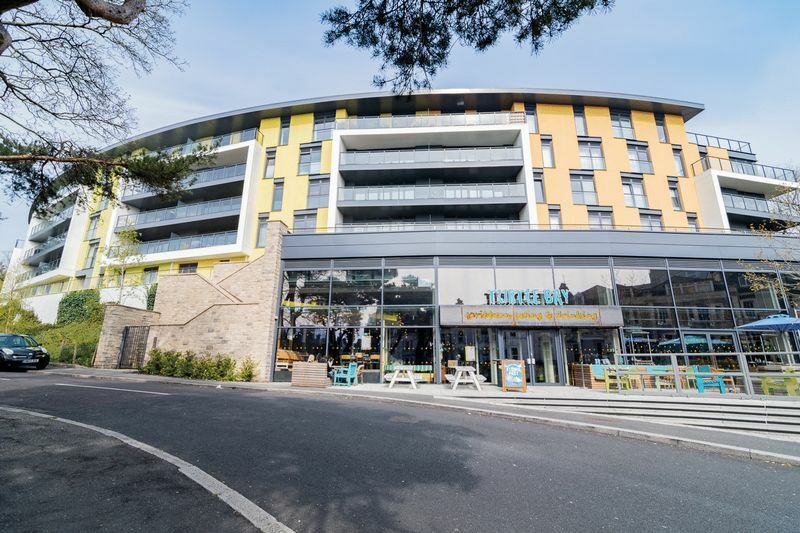 Each flat comes with allocated off road parking, with Southbourne Clifftops close by and an easy commute to Bournemouth and Wessex way this is a popular area for professionals or retired community. 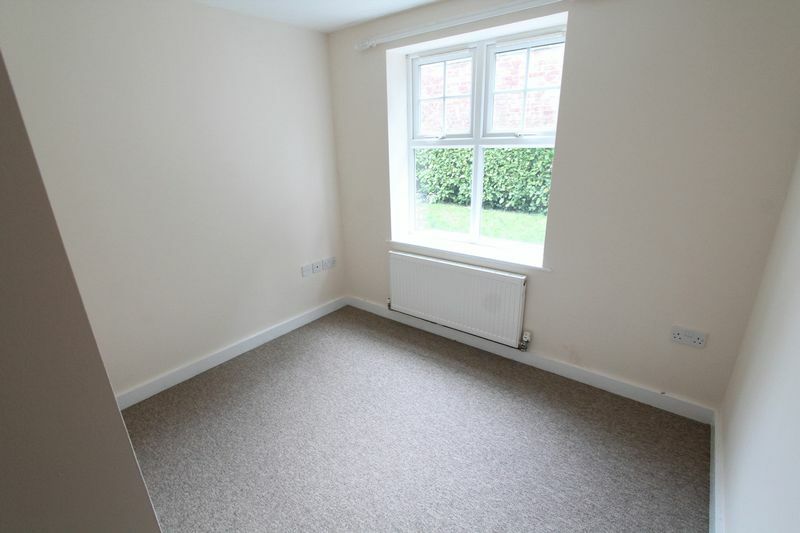 Available now for immediate occupation, call Christopher Shaw Residential on 01202 55 44 70. 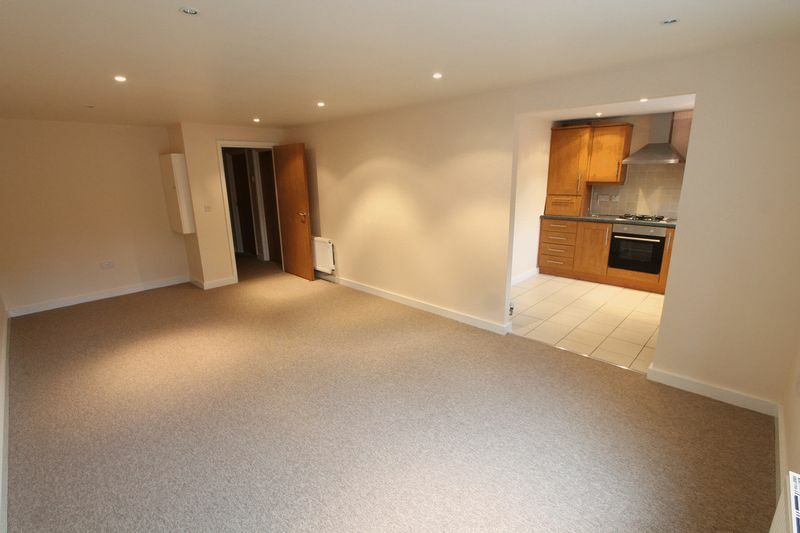 Lounge: 21'6" x 11'7" Bedroom 1: 9'3" x 13' 7" Bedroom 2: 9'1" x 6' 11"